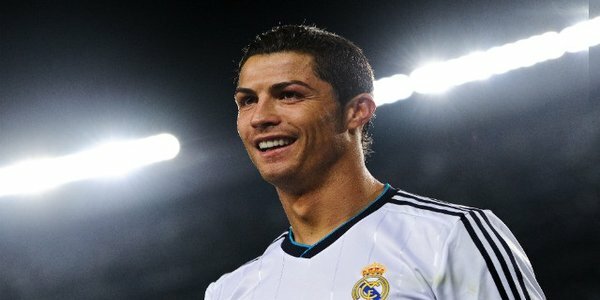 Floyd Mayweather Jr has beaten Real Madrid forward Cristiano Ronaldo to the title of the world’s highest-paid sportsman. Mayweather, who is widely regarded as the best pound-for-pound boxer on the planet due to his 46-fight unbeaten record, tops the Forbes rich-list ahead of the Portugal international. The 37-year-old, who is nicknamed ‘Money’, earned $105m (£62m) for his last two fights against Saul Alvarez and Marcos Maidana, while Ronaldo pocketed $80m (£47m) for his exploits with Los Blancos, although that figure also includes endorsement deals. “I’m humbled and extremely fortunate to be recognised by Forbes as the highest-paid athlete once again,” he said in a statement. “I’m doing something that no other athlete is doing, promoting myself and seeing my hard work pay off in the form of record-breaking numbers. It’s all about hard work and dedication which is so important and a key part of my financial success.